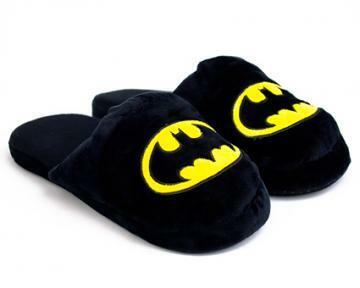 Heroics, Villainy or Oddity: Which will you choose?! 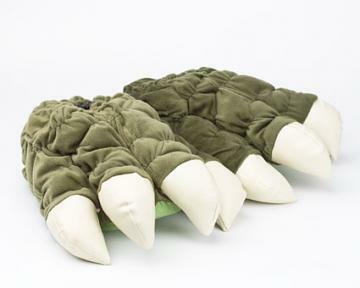 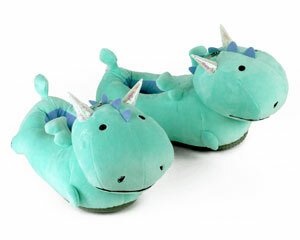 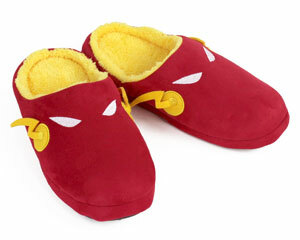 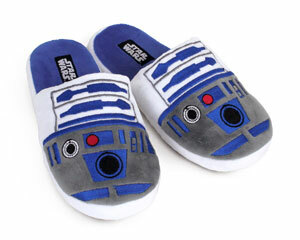 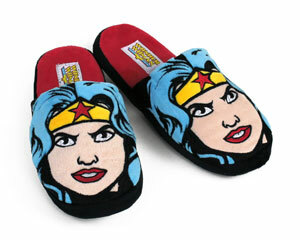 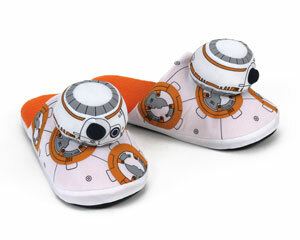 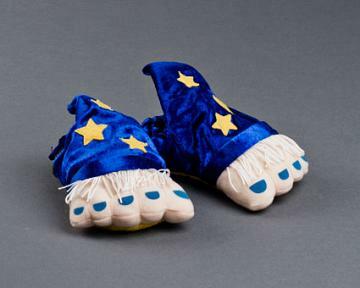 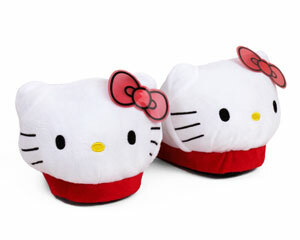 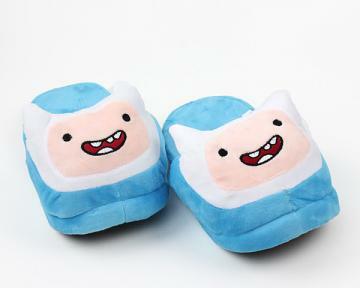 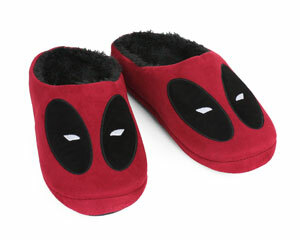 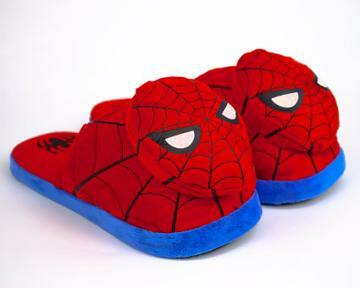 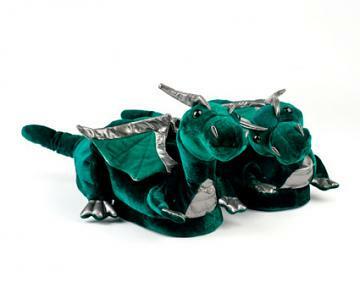 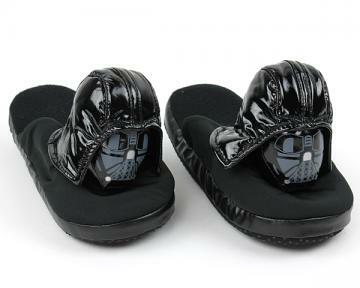 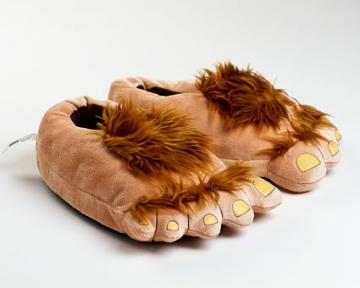 These novelty slippers don’t just include superhero slippers; they run the gamut of science fiction and fantasy. 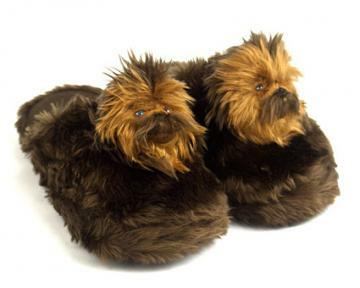 Star Trek and Star Wars slippers are here alongside Cthulu and Godzilla feet slippers. 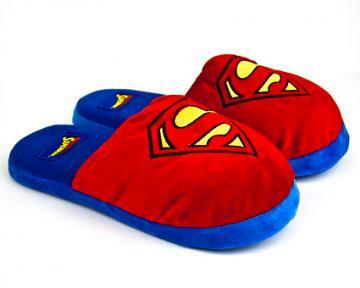 If you’re looking to save the day while keeping your feet safe from the cold and discomfort, check out our superheroes from Superman to Batman. 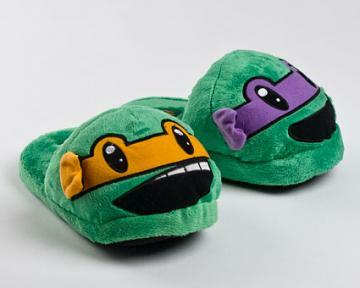 We even have the Punisher slippers getting their due. 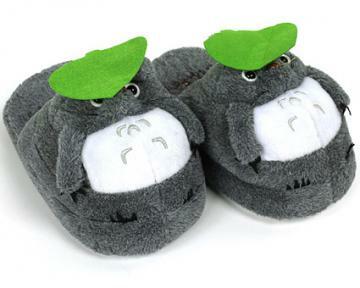 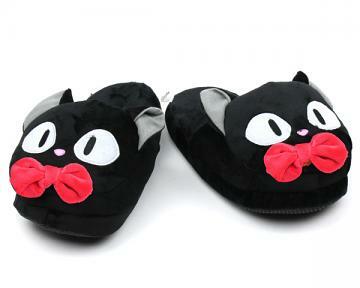 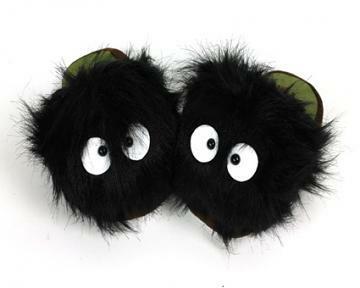 For the fantasy fans, we have Soot Sprite and Totoro slippers, guaranteed to brighten the day of any Miyazaki movie buff. 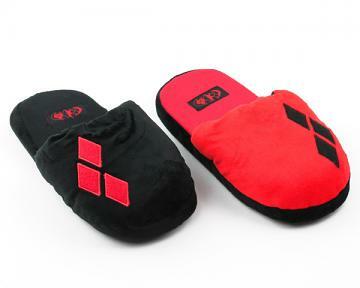 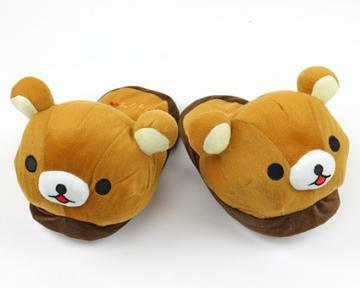 At the end of the day it is most important to keep your feet warm comfortable and stylish. 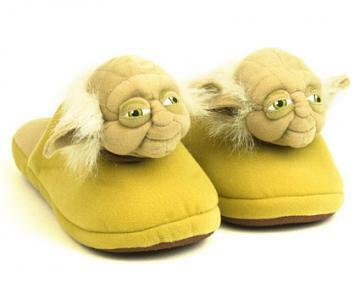 Search your sole; you know this to be true.